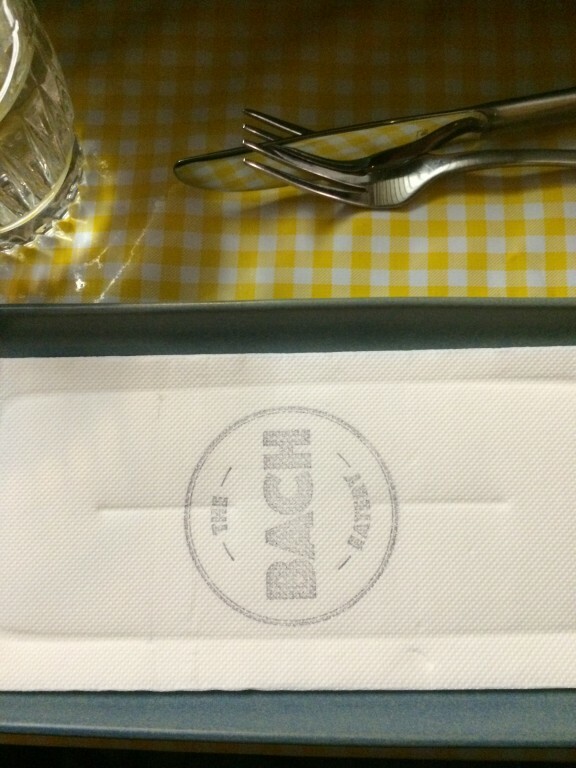 The Bach opened a couple of months ago so I wanted the hype to die down a tad until we ventured inside. I have Kiwi heritage so the concept and menu really excited me (and our Kiwi friends). For the uninitiated, a bach is a traditional, modest Kiwi holiday home usually by the sea. This place is certainly a nice escape from the hustle on King St! We were unable to make a reservation for 4 on a Saturday night, so while we were having a drink at Cittavino Stu wandered across to put our names down. We didn’t have to wait long for a call to ask if we were happy to sit by the door. No problems since we were offered warm blankets on a cool night! We were seated in a line overlooking King St which could have been frustrating if not for the colourful foot traffic and thoughtfully small plates which sat nicely on our bench. The menu is small, but filled with interesting and delicious dishes so it was going to make it hard for us to choose. We decided to “trust the chef” and if you are a group of 4 or more, you should too! The menu is designed around share plates and it if you enjoy food (and your dining companions like to share) it’s a wonderful way to eat! We were served so many plates of food I almost lost count and it was all amazingly good. My favourite dishes were the chicken liver pate with feijoa chutney, pappardelle with mushroom ragu and the 16 hour slow cooked lamb shoulder. 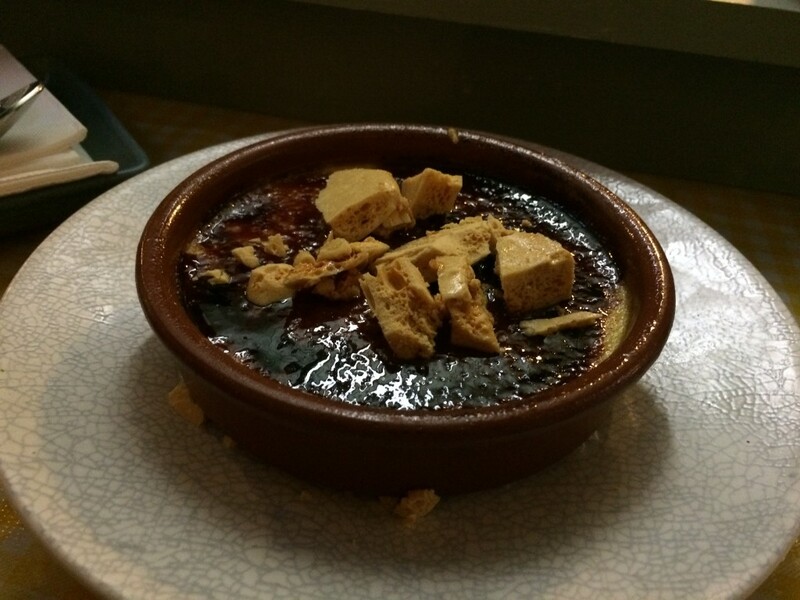 I consider myself a tough critic when it comes to creme brulee and this one was amazing. The burnt sugar top gave a satisfying crack when tapped with a spoon and the cream was so smooth and velvety. It. Was. Delicious. We tried a couple of cocktails as well because we couldn’t say no to a cocktail which was mixed with L&P. While we were people watching, we glimpsed a man on a patriotic scooter as he sped past our window, not once, but three times. Elvis sat as a proud figurehead announcing his arrival and an Australian flag fluttered farewell as he motored past. Highly amusing! What’s his story? The service was spectacular too, attentive but not over bearing and we weren’t rushed out the door. At $55 per head for 3 courses including dessert, it’s great value and we almost rolled out the door and into a taxi home. We will definitely be back.